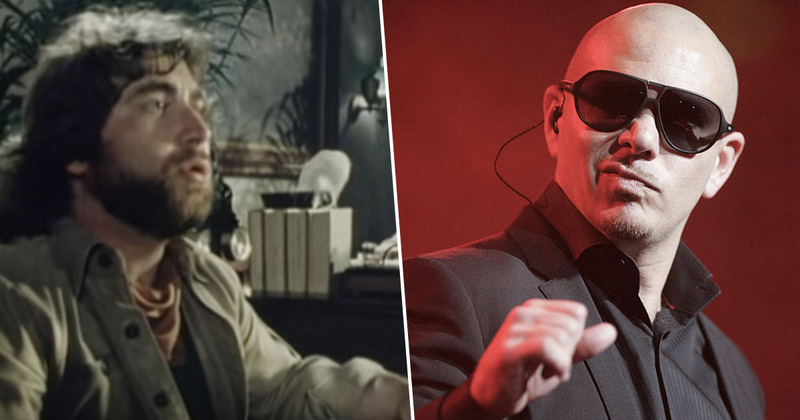 In news that has ruined my Friday morning and now probably yours, Pitbull has recorded a cover of Africa by Toto. I know, I apologise in advance for what you’re about to hear. I’m sorry, but that is clearly a song that should never be touched by anyone, never mind by Pitbull. It’s a classic. But alas, it appears that nothing is sacred anymore because it has been remixed to the max in the pop sensation’s (sarcasm) latest version. Called Ocean To Ocean, the song is actually part of Aquaman’s official soundtrack and is a collaboration with Rhea. In fairness, it’s Rhea who sings the chorus and therefore covers Africa – Pitbull simply raps over the music so the original song isn’t ruined too much. Emphasis being ‘too much,’ because I’m still firmly a believer that this cover should never have happened. What I hate most about this collaboration is that I know it will be played so much on the radio that I’ll eventually be singing it on repeat for the next month. Because as much as I hate it, I’ve got to admit it’s catchy. We don’t have long to wait either; the Aquaman soundtrack comes out today (December 14) while Aquaman hits cinemas on December 21. Meaning we should expect to hear it on the radio at some point tonight. Yey. I can’t blame Pitbull to be fair; if I had the opportunity to cover the song I’d be all over it. The song is so catchy, in fact, that one bar decided to play it on loop for an entire night. 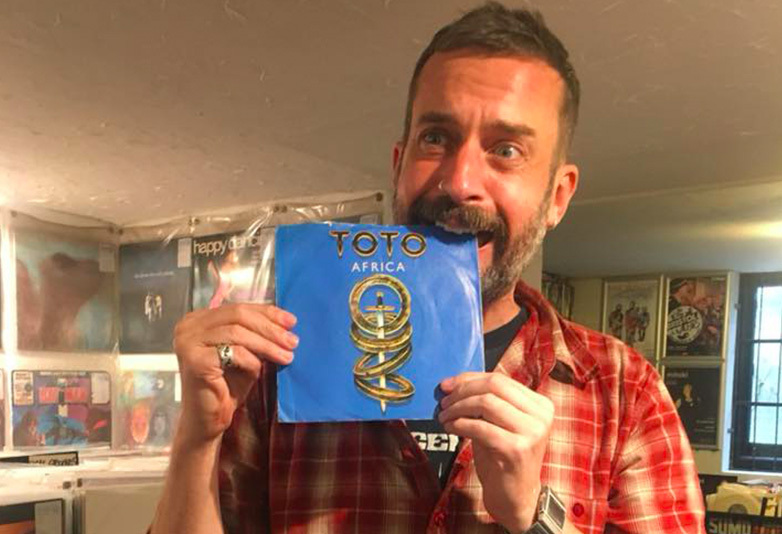 Prime Cuts Record Store in Bristol decided to host a whole-night event where the only song to be played is Africa by Toto, in order to raise money for the charity, Temwa. What started out as a really stupid idea from a stupid drunken night out has become a stupid reality. It’s the go-to track to fill the dance floor. I drunkenly suggested I’d run a night playing just that track two years ago. I kept talking about it and now I’ve got to do it. Africa is by far Toto’s most famous and popular song, taking on a new lease of life in recent years since its original 1982 release. The Exchange in Bristol hosted the night on November 30, with the song playing on repeat from 11pm to 4am, while the adjoining bar played cover versions and remixes off the track. Five hours wasn’t enough for the die-hard DJ though, and Michael said he asked the venue for 12 hours. As much as it’s a great song and I could listen to it every day of the week, I’m not sure how I feel about 12 hours of it on repeat. I’d feel as though I was stuck in some 80’s disco nightmare. But hey, everyone’s got different dreams I guess.